The Catchment Management for Water quality project supports this web-based data and modelling platform to allow the discovery and download of the major modelling and data resources assembled by the project. The intent is to improve communication between the users and developers of models (and datasets), and to provide open access to tools which can answer emerging issues related to water quality modelling. Details of the models and tools used in CaMMP can be found in the CaMMP model catalogue. 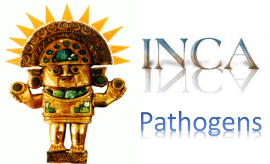 The links below will take you to the developers and providers of the models and tools so you can arrange to get a copy for your own use. 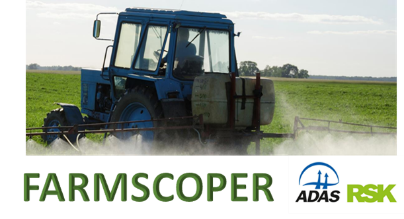 FARMSCOPER is a decision support tool that allows an assessment of the cost and effectiveness of agricultural mitigation methods on multiple pollutants. It incorporates meta-models of a number of different pollutant models which have previously been used for government policy support at national scale. 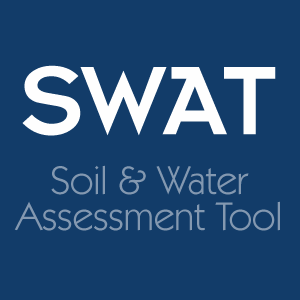 SWAT is designed to simulate the effects of changes in land management practices, land use and climate on surface water and groundwater quality and quantity, sediments, nutrients, and pesticide yields within catchments. QUESTOR represents a river as a series of river reaches within which physical, chemical and biological processes operate. The model is used to simulate water quality in rivers especially eutrophication for scenario analysis. Questor helps catchment managers assess the impact of their actions on river discharge and water quality. 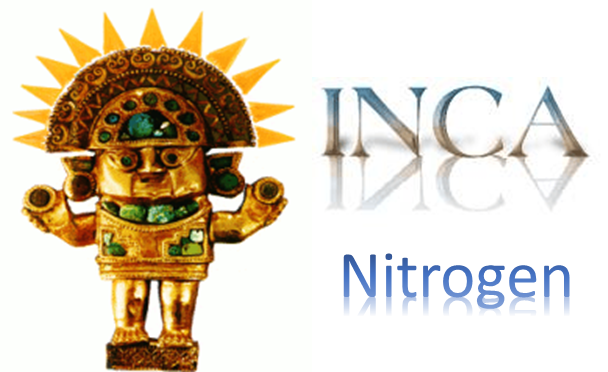 INCA-N operates at a daily time step, tracking the stores and fluxes of water, nitrate and ammonium in both the land and in-stream phases of a river catchment. The model is spatially ‘semi-distributed’: the water course is split into reaches with associated sub-catchments. LUCI explores the capability of a landscape to provide a variety of ecosystem services, such as agricultural production, flood and diffuse pollutant mitigation, carbon sequestration, and habitat provision. Trade-offs between outputs for the individual ecosystem services are modelled and mapped, with an option for the user to preferentially weight services of higher importance. 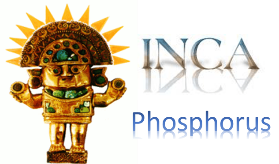 INCA-P operates at a daily time step, tracking the stores and fluxes of water, sediment, dissolved and particulate P in both the land and in-stream phases of a river catchment. The model is spatially ‘semi-distributed’: the water course is split into reaches with associated sub-catchments. 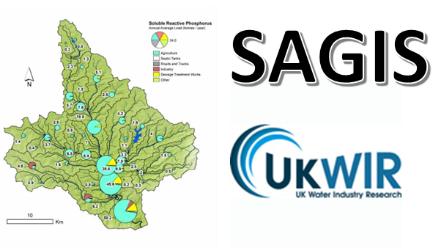 SAGIS analyses sources of chemicals at the river basin scale and identifies measures to improve river, lake and estuary water quality. National data on the source of chemicals from a range of point and diffuse sectors are processed to create inputs to the water quality model SIMCAT, and the outputs are used to create databases and visualisations of predicted apportioned water quality. 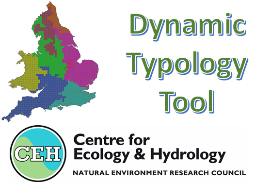 SEPARATE is a national scale nutrient and sediment source apportionment screening tool for England and Wales. It provides apportionment of annual loads of nitrogen, phosphorus and fine-grained sediment, from both diffuse and point sources to rivers at Water Framework Directive waterbody scale. 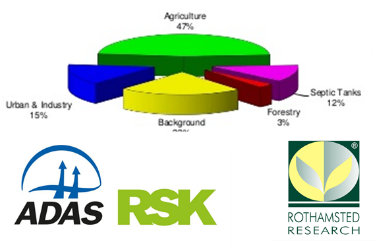 The DTT combines spatially explicit datasets describing landscape character and management and identifies homologous areas of agricultural potential, natural environment quality and risk. The DTT provides national and local output and can aid identification, targeting and prioritisation of land-use opportunities for management of water quality.